Microsoft has released a new gameplay trailer for the upcoming game Rise Of The Tomb Raider,giving players a new look at the timed-exclusive Xbox game. 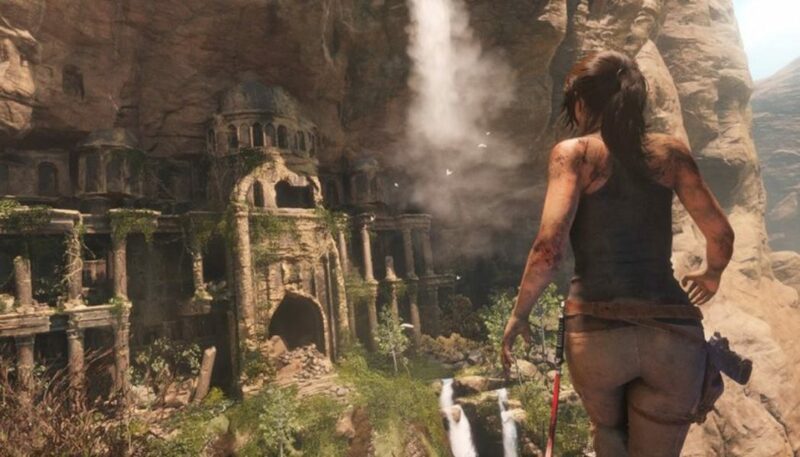 Titled “Descent Into Legend,” the two-minute video shows Lara Croft’s journey through a hostile world replete with danger and puzzles seemingly at every step. The developers of the game Crystal Dynamics might even be working on the sequel of the game(Rise Of The Tomb Raider).Square Enix Americas CEO Phil Rogers told GameSpot that the story arc that began with 2013’s Tomb Raider reboot and continues with Rise of the Tomb Raider will be told across a trilogy. The game will be released on November 10 for XBox One and XBox 360 with PC and PlayStation versions coming in 2016.